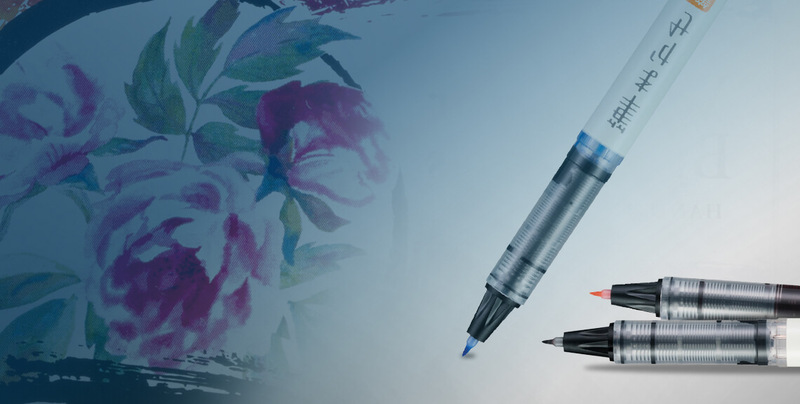 The Pilot Parallel Pen is a major breakthrough in calligraphy pen design with a truly unique nib and specially formulated inks. 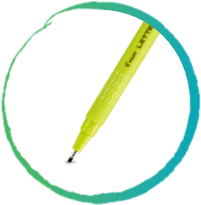 Take your artful writing to new heights! 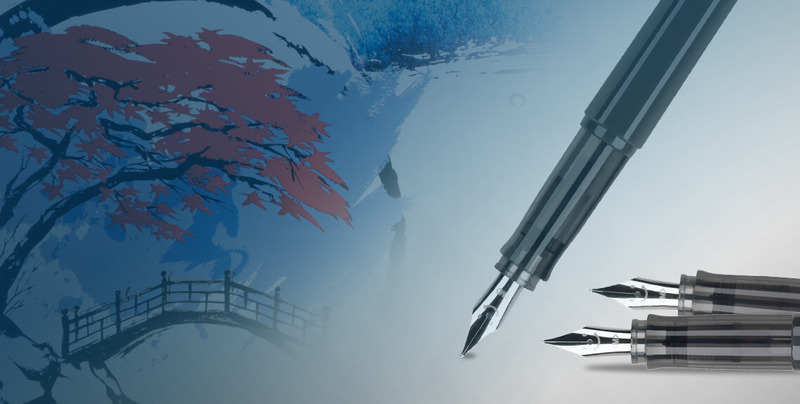 Artful writing and fanciful drawing are within your grasp with Pilot Ensō’s Plumix Calligraphy Pen Sets. The Iris set features purple, green and black ink, while Hydrangea features black, blue and pink ink. Bring beautiful, effortless brush effects to your writing and drawing with Pilot’s Ensō brush pens. 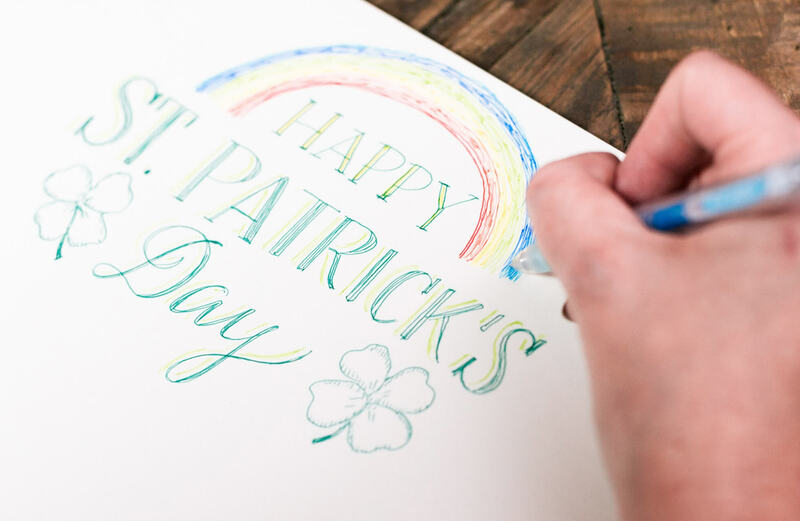 Ideal for hand lettering and decorative accents, these versatile writing instruments give you the flexibility to create a range of stroke widths in vibrant colors. Whether your passion is hand lettering or calligraphy, Pilot Ensō’s Kaküno Fountain Pen Sets make both a breeze. Choose from the pink and black shades of our Cherry Blossom set or the blue and red tones of the Red Maple. Ensō (円相) is a Japanese word meaning "circle". It symbolizes the Absolute, enlightenment, strength, elegance, the Universe, and the void; it also may be taken to symbolize the Japanese aesthetic itself. Zen Buddhist calligraphists believe that the character of the artist is exposed in how she or he draws an Ensō. 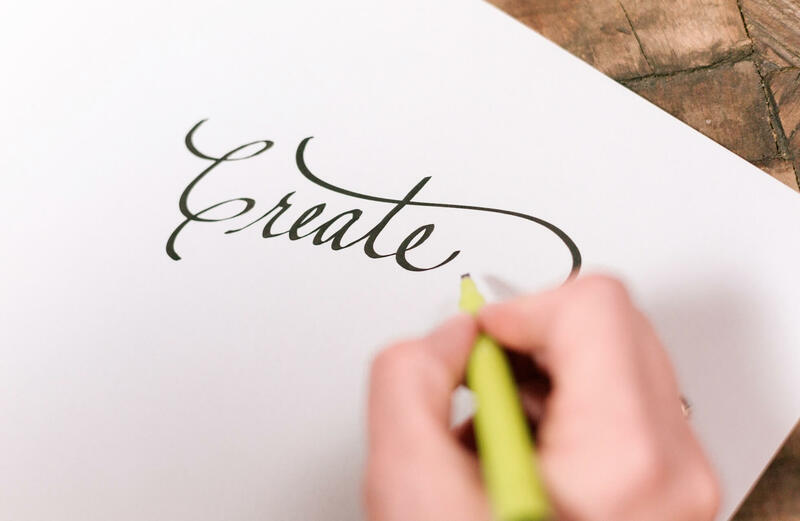 From calligraphy to hand lettering to whatever form of expression your muse happens to inspire, the Pilot Ensō Collection puts exceptional tools within reach. 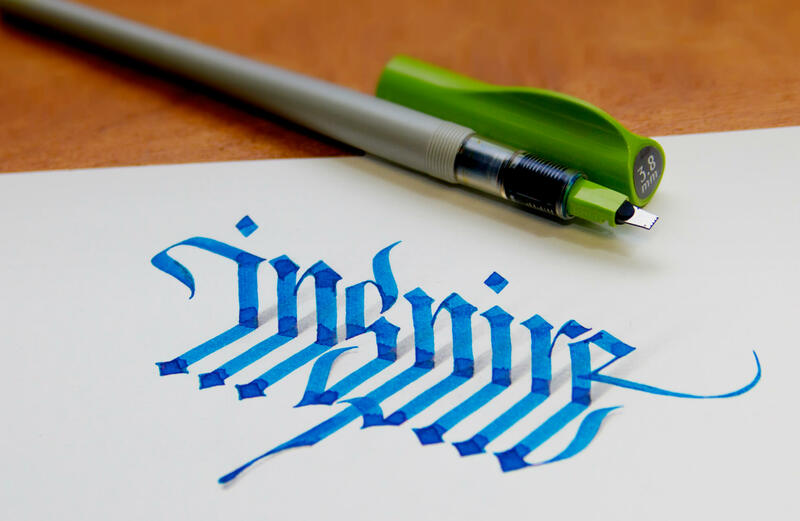 The Pilot Parallel Pen is a major breakthrough in calligraphy pen design. The nib consists of two parallel plates, allowing the writer to create distinctive lines and unique color gradations by transferring ink between nibs. With four nib sizes and 18 ink colors both the experienced and novice artist can produce crisp, smooth flowing lines in stunning color. 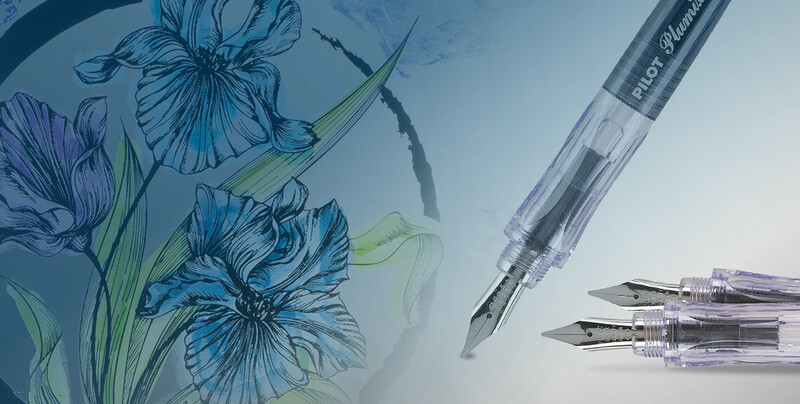 Discover the creative possibilities offered by the Plumix Calligraphy Pen Sets – available in 2 color options Hydrangea and Iris. Each carefully curated kit includes 3 expertly-crafted fine, medium and broad stainless steel nib calligraphy pens and 3 different ink colors. 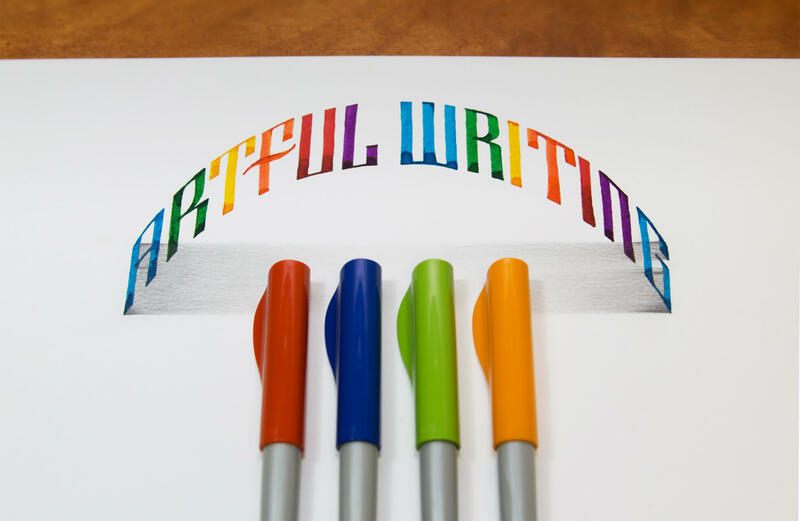 The ink colors and pen barrels match – for hours of colorful creativity. Ideal for both first-time fountain pen users and experienced writers alike, the Kaküno Fountain Pen Sets are available in 2 color options - Red Maple and Cherry Blossom. 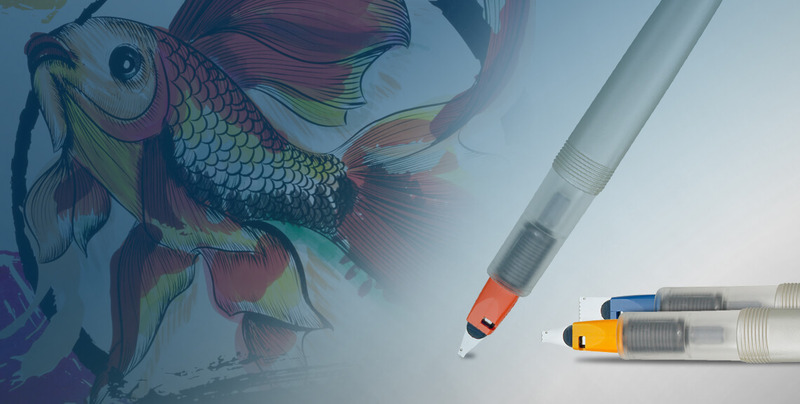 Each set includes one fine and one medium stainless steel nib fountain pen, and 2 different inks that match the pen cap colors. 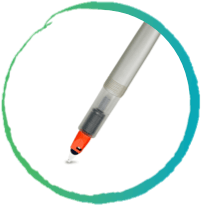 Savor writing with the pen that smiles back. The Ensō Brush Pen Set is ideal for beautiful, effortless brush lettering, calligraphy and illustrations. The set includes seven extra fine colored brush pens for vibrant precision and flexibility, and one bold point black brush pen that delivers rich, dark, flowing lines. Ideal for both seasoned and novice users. Each Pilot Ensō Lettering Pen Set includes three nib widths so you can explore a variety of lettering techniques. 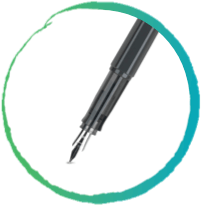 With these felt tipped calligraphy pens in hand you can easily form stunning artistic lettering and hand drawn typography, every time you write. The nib and pen cap are designed to keep the ink in the pen tip circulating, even when not in use, so it is always ready when you are. 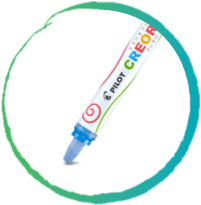 Bring your writing to life with the 16 vibrant, opaque colors in the Pilot Ensō Creoroll Gel Pastel Set. Their velvet-like texture is ideal for hand-lettering and coloring on white, black and textured surfaces, and Creoroll is easy to blend to create stunning opaque effects. Just twist the barrel ends and the pastels are ready to use. Let your imagination flow and enjoy a new twist on creativity. 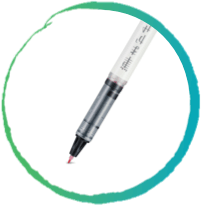 Draw, hand letter and color in 20 beautiful shades with the Pilot Ensō pop’ lol Gel Ink Pen Set. 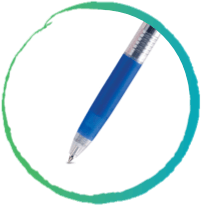 This curated collection of pens write smoothly and are comfortable in a range of 20 assorted colors. This premium gel ink set is a must-have for the coloring connoisseur. Delight in the rich and lavish colors of this carefully curated mini ink collection inspired by the beauty of nature. Each vibrant, ink color embodies the beauty found in the Japanese countryside.